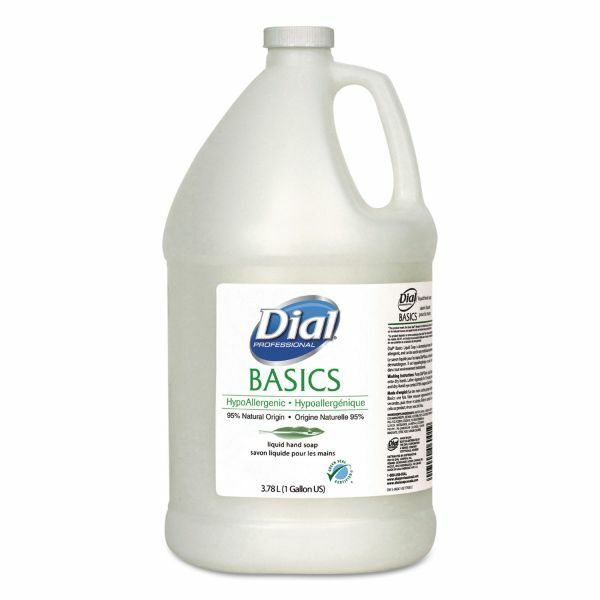 Perfect for any commercial setting including health care facilities, schools, offices, restaurants, day cares and more. 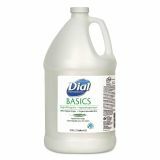 Dial Professional Baiscs Liquid Soap, Rosemary & Mint, 1 gal Bottle, 4/Carton - Hypoallergenic lotion soap is gentle on the skin. Dermatologist tested. Perfect for healthcare facilities, schools, offices, restaurants, daycare and more.